This is a simple game that already exists in Google Plaly Store for Android developed by uaJoyTech. 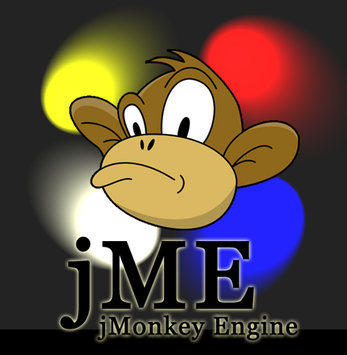 I made it in jMonkey engine. I cloned this to make my day. Feel free to spend 5 minutes looking my game. This is game not yet complete. Even the main menu is not ready. So you have the early access. The aim is to place the slabs to the right as far as possible without making the slabs loose the center of gravity. Use Space Bar to place a slab. Use Esc ley to Quit. you should have java runtime. double click on the jar file. or open Command line or terminal in current directory and type the following commands wothout quotes.